What to expect from ENRD’s new “back to basics” approach. Copyright ©2018, Environmental Law Institute®, Washington D.C. www.eli.org. 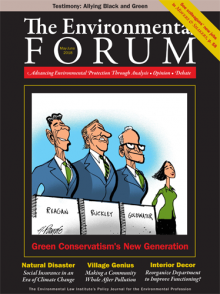 Reprinted by permission from The Environmental Forum®, May-June .